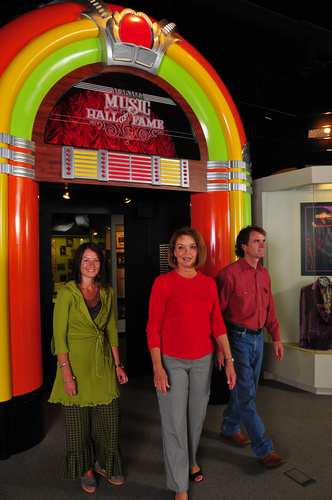 The Alabama Music Hall of Fame honors Alabama's musical achievers. Memorabilia from the careers of Alabamians such as Tammy Wynette, Lionel Richie, Emmylou Harris, the group Alabama, The Commodores, Nat King Cole, W.C. 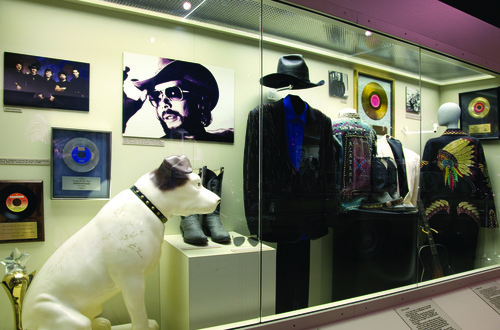 Handy, Hank Williams and many other artists are featured in the 12,500-square-foot exhibit hall.